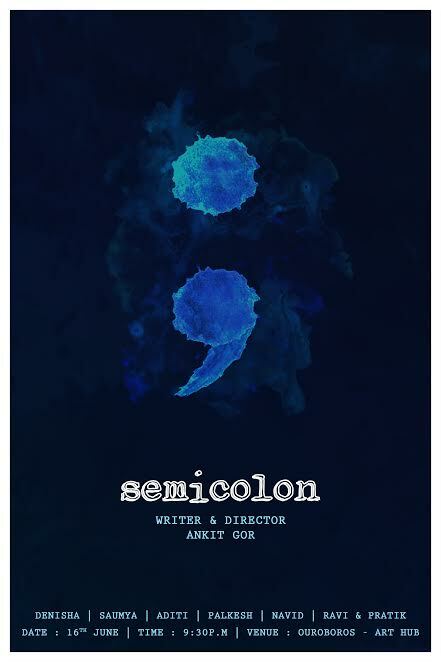 A semicolon represents a sentence that the author could have ended but chose not to. It is a pause followed by a fresh sentence, not the end. The play aims to represent this through the life of its main character.